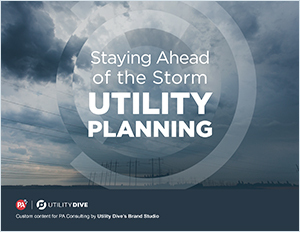 Capital investments that utilities make today for technology, hardening and protecting assets, and for increasing power system flexibility and recovery capabilities, will determine how quickly and well utilities respond to natural disasters. Moving toward risk-aware resource planning. We have also sent you an email with the link. If you are interested, you can find all our insights on our Insights hub.